Staying protected just got a whole lot cooler. 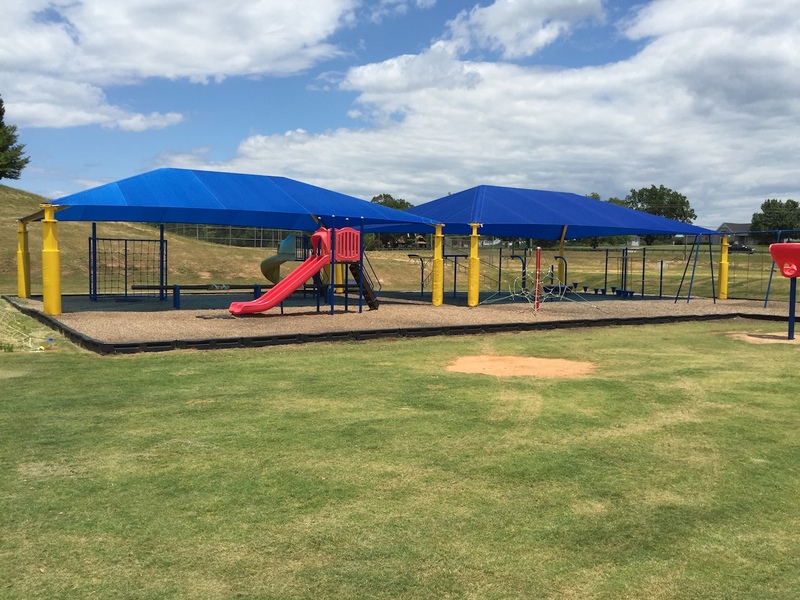 Come to USA Play to the full line of top-quality standard and custom shade structures that can protect nearly any outdoor recreation location. 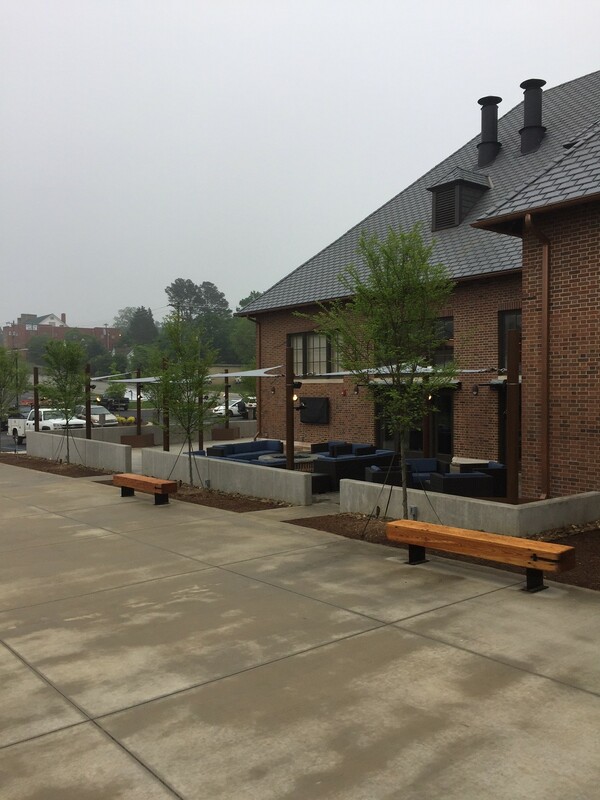 Because of our commitment to enrich community and protect people as they play, relax, and live, we offer a wide range of hips, sails, cantilevers, crescents, and umbrellas. 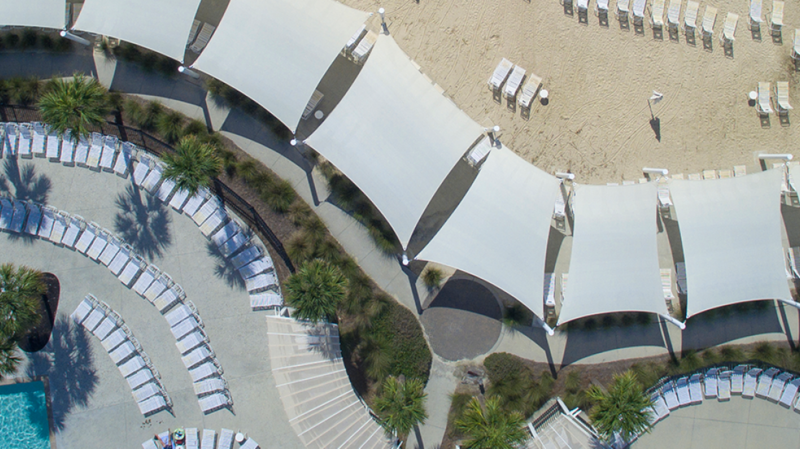 All of these shade structures are designed to deliver creative solutions and unique style, while also protecting you and those around you from the sun’s harmful UV rays. 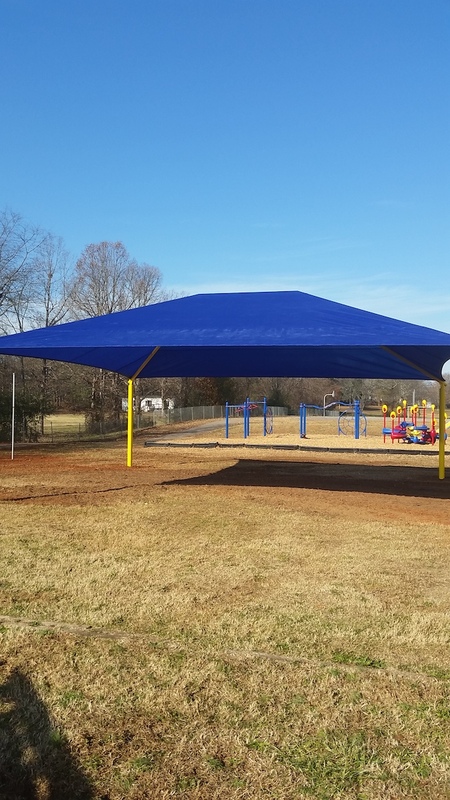 Come to us for the shade canopy to cover your weekend picnic or the shade sail to protect kids on their outdoor playground. 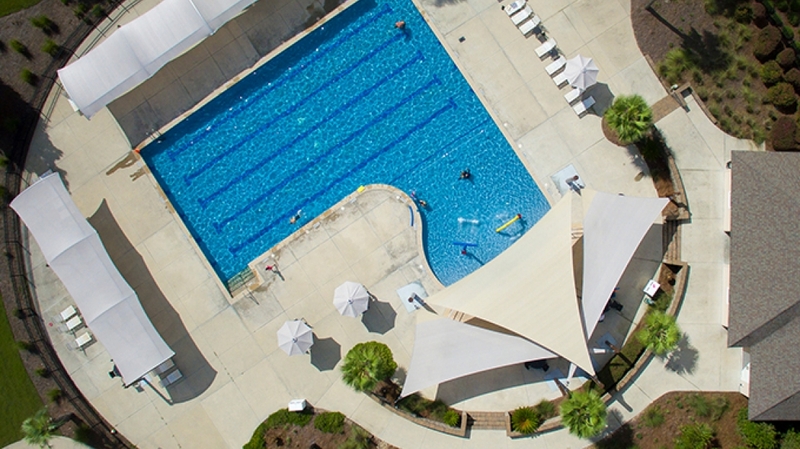 Use a cantilever shade structure to protect and cool cars from the harsh sunlight, or choose a triangle sail to shade an aquatic center environment. 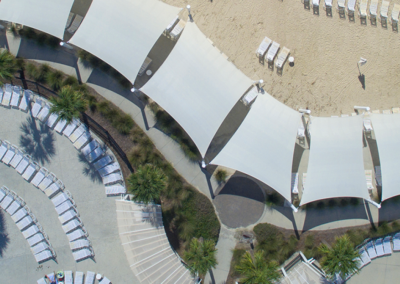 Our large catalog of unique shade structures includes hip shades, shade sails, cantilever shades, umbrella shades, modular shades, and even custom shades – all to make sure you have the protection you need outside. 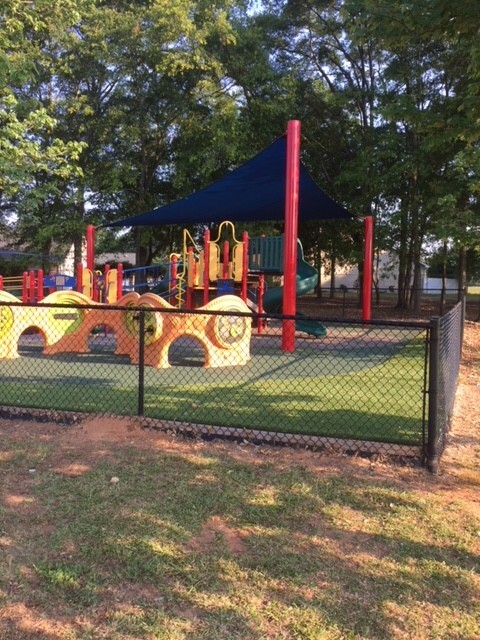 Thanks to years of experience in the industry, USA Play is able to provide the superior shade structures for which you’ve been searching for your outdoor recreational environment. Our products are available in various shapes, sizes, and styles, so whatever your needs, we have the solution for you. For more information on our shade structures just click here. 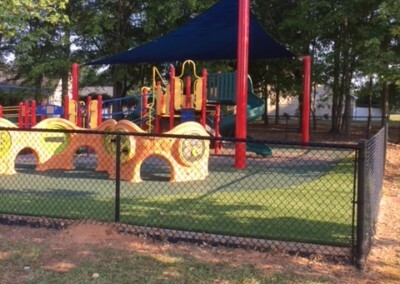 Here is a shade incorporated into a play structure. 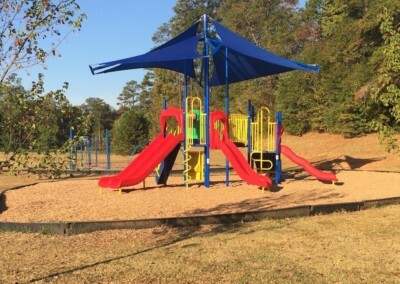 Here is are a couple huge shades that we put over an entire playground. No project is too big. 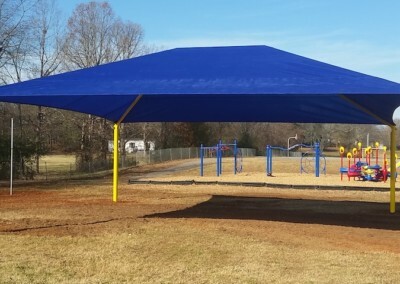 Here is sail shade over a playground structure. 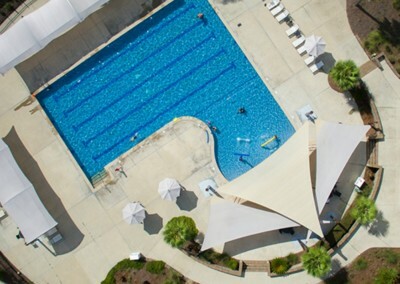 Here are some great shades at a resort pool. Here are some great shades at the beach. 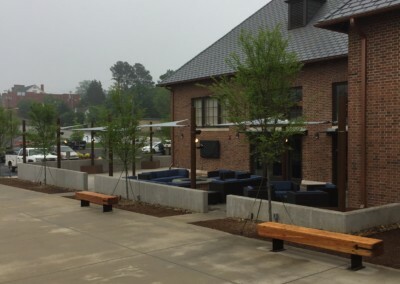 Here are some great shades that we installed at a restaurant. 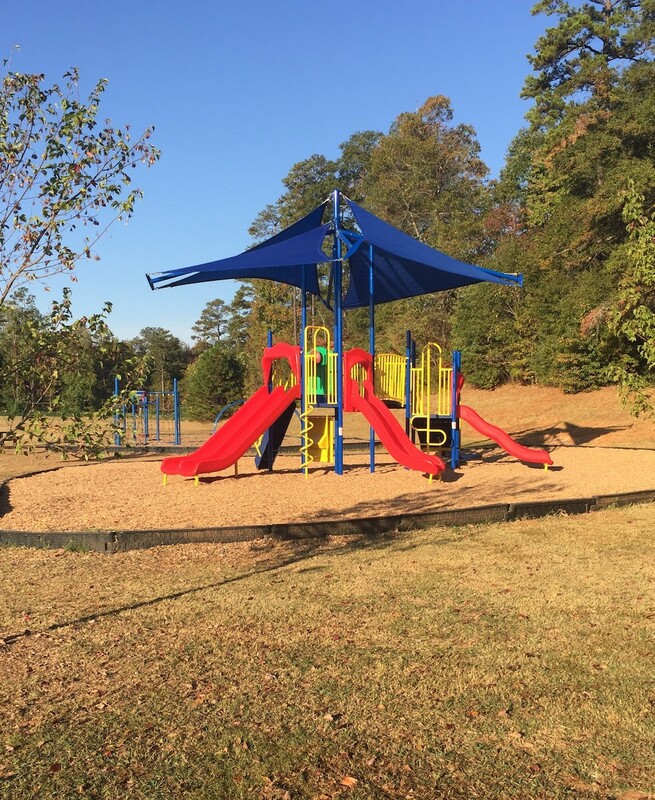 They are not just for playgrounds!